A quiet luxury B&B hosting max. four guests, uniquely located in the green heart of the Netherlands. Located in a National Park, the cottage offers two en-suite bedrooms with lounge and kitchen. A spacious orchard and sunny terrace are included. Breakfast served each morning. See website for details. Language(s) spoken : Englishm German, Dutch, French & Spanish. A wonderful two bedroom cottage with all amenities, surrounded by real wildlife and nature. 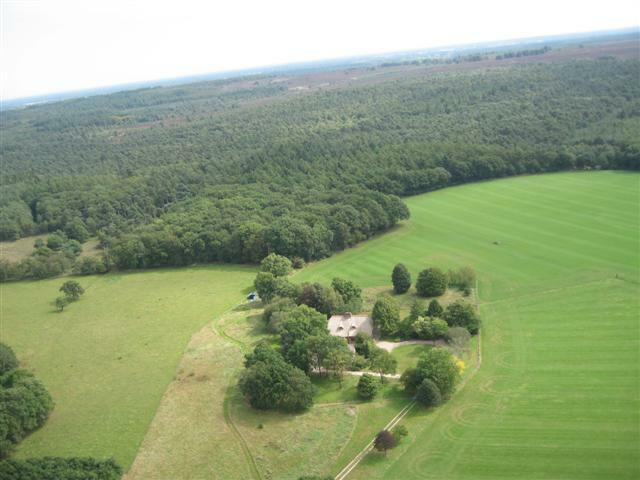 Very quiet and highly desirable for walkers, cyclists and people seeking peace and tranquility. Check In/Check Out : Check-In From 4pm to 10pm. Check-Out From 7am to 11am. Cancellation : Cancellation fee from 14 days prior arrival. What to see & do : National park, wildlife, woods, heather, farms, old world villages, history. From Amsterdam drive Highway A1 - exit 26 direction Holten, follow N332 to turn right at Haarle.